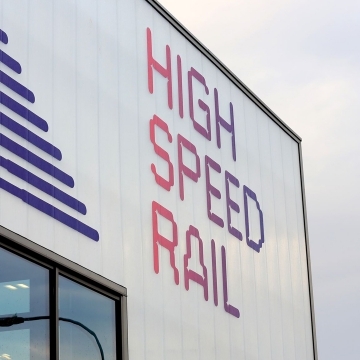 The National College for High Speed Rail plays an important part in managing the future requirements of the UK rail sector, indeed 30% of the current workforce require further training to deliver HS2. 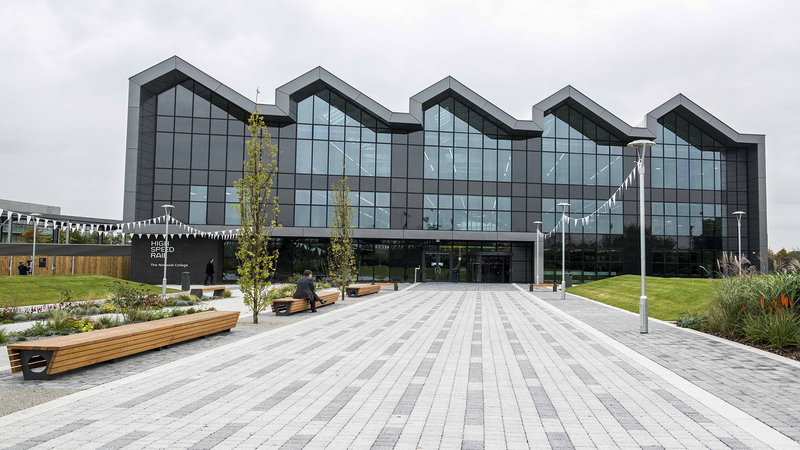 The new three-storey building features an atrium and is divided into office space, lecture rooms and technical training environments. 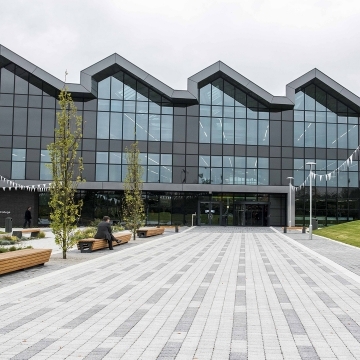 CP Electronics were asked to provide a solution to meet the lighting requirements for the learning spaces in the Doncaster campus. A key requirement for the project was the security of the building and its occupants. The lighting solution we used had to be compatible with the intruder alarm system, so the lights would activate should the alarm be triggered. 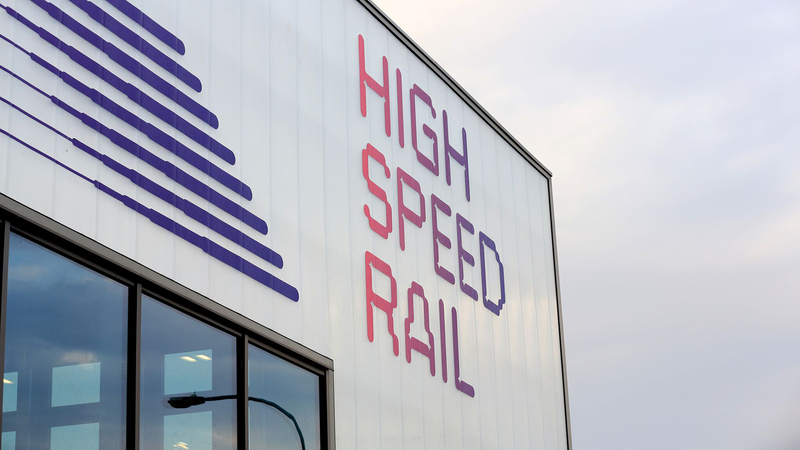 “While the original plan was to opt for a fully-addressable system, the requirements of the project made this a less suitable option, so we recommended an alternative solution better suited to the requirements. “Our Vitesse Plus standalone lighting control system and our An-10 wireless presence detectors were ideal for controlling the lighting in this new building. “The Vitesse Plus is designed for buildings with a fixed layout so was an ideal choice for the Doncaster campus. We used the dimming control system to provide graduated dimming throughout the office and classroom spaces, minimising energy consumption and cost by making the most of natural light sources. “The solution meant that room lighting can be controlled using a single switch, while individual lights at the front of the class can be turned on and off to give students better visibility of the interactive whiteboard at the front of the classroom.